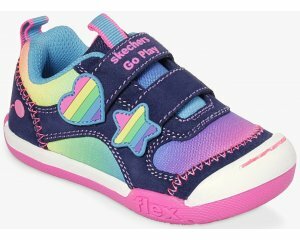 Geox Kilwi Boy B82A7G is a boys canvas shoe. It features a leather and textile upper with leather insoles. 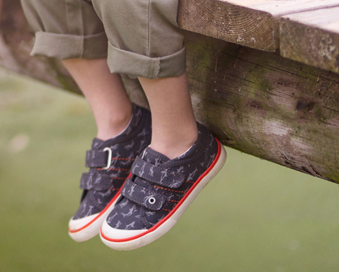 The double Velcro fastening straps provide a secure fit, whilst also allowing for easy on and off for little ones. 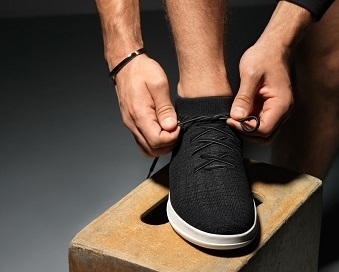 Geox's perforated sole technology allows warm air to expel from the shoe but, even though, it allows sweat out, it does not let water in which helps to keep feet dry and comfy all day long. The bright stitching along the side of the shoe adds colour, making it a great chice with any outfit. 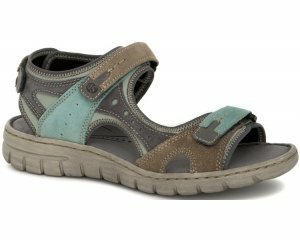 Jump into comfort with Geox Kilwi Boy B82A7G!